What to do while staying for Summer Sessions? Look no more! There is lots to do both on Campus and in the Wilmington Area! 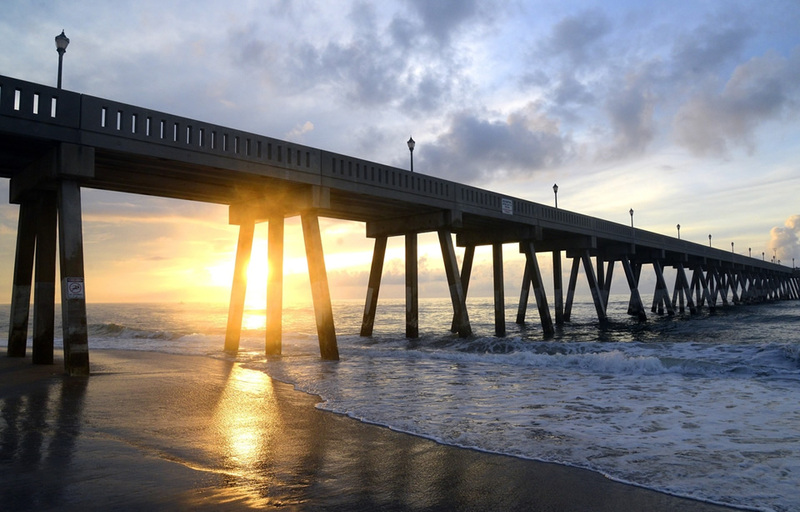 Enjoy a break from classes and take advantage of all that UNCW and the Port City has to offer!